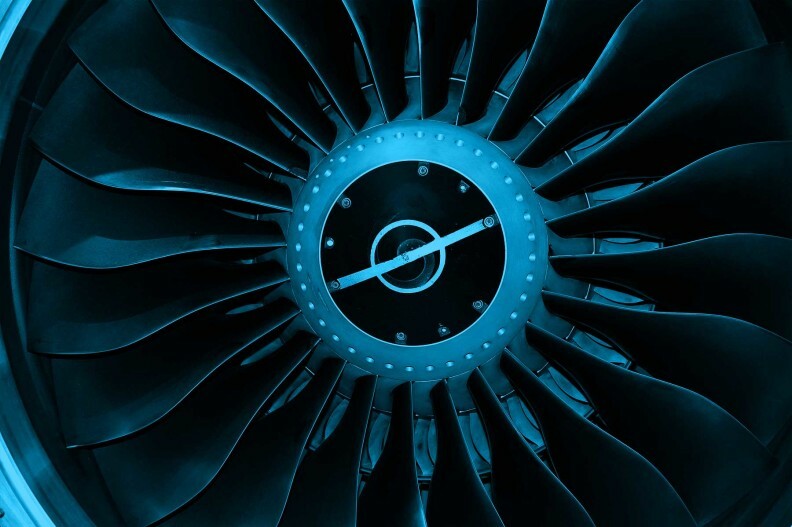 This project will develop, conduct, and analyze combustion experiments for alternative jet fuels in the National Jet Fuel Combustion Program’s referee combustor. The effort will involve rig testing of combustion parameters as well as implementation of advanced laser and optical measurements in the referee combustor, which can provide insight into details of the combustion process and provide data for new predictive combustion models. The goal of this research is to simplify alternative fuel certification procedures by reducing the need for full-scale engine testing. It is part of the National Jet Fuels Combustion Program and will satisfy Area #6, Referee Swirl-Stabilized Combustor Evaluation and Support.